A flashlight is a very important part of the accessory tools that a soldier carries while carrying out military activities. 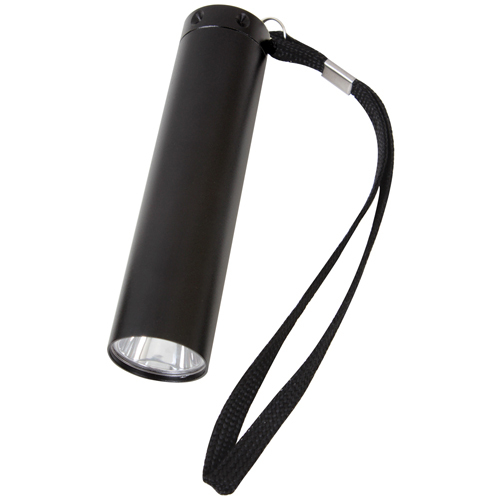 The single Led flashlight is a combination of various good factors which make it an efficient product. The body of the flashlight is of aluminium and its height is 4 inches. This works on 3 AAA batteries and has a switch at the top to put the flashlight on/ off. 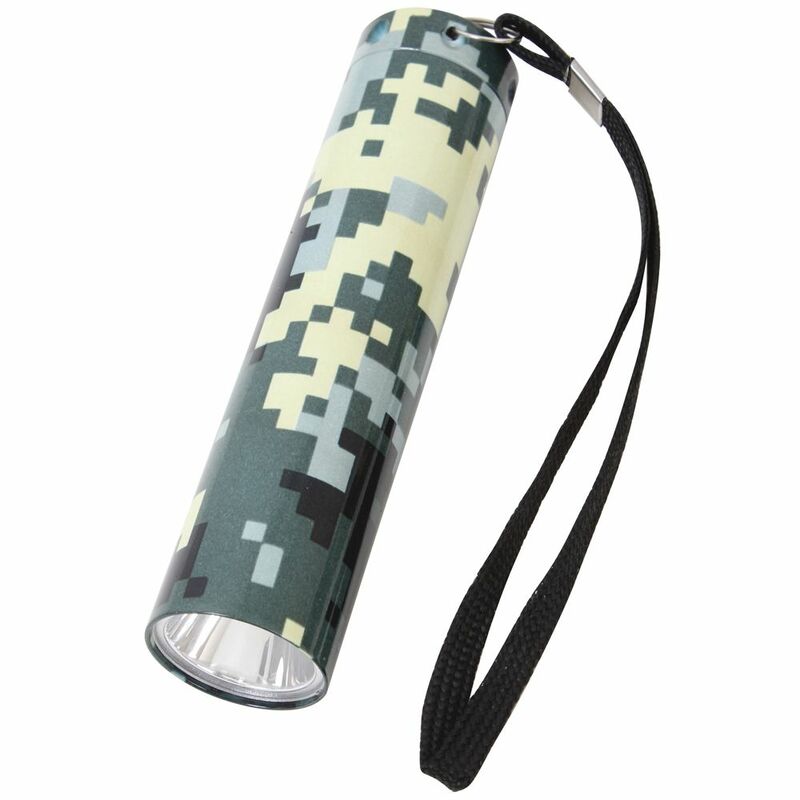 It comes with a wrist strap for better grip. This flashlight is priced very reasonably and serves as a high end product. A must have product at the best price possible.